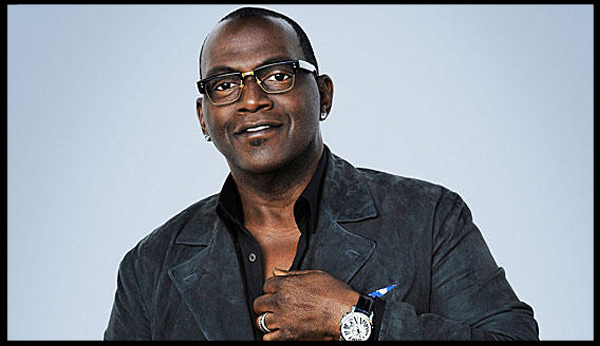 In a press statement made this week, Randy Jackson, the elder judge on the Idol panel, told Today.com that he will be leaving the reality-TV singing competition after this season. This is just another painful blow to the Idol brand. With crumbling ratings, horrible reviews, rumors of a Mariah Carey replacement for next season, and the fact that Jackson leaked his departure to NBC and not to his own network, the future of American Idol is now in question. Making matters worse, an unidentified “insider” has leaked some very vital information about the show’s looming dark cloud. They told The Wrap on Thursday that FOX plans to start the show from scratch next time around. That would mean that current judges Mariah Carey, Nicki Minaj, Keith Urban along with Jackson would all be replaced. At this present moment, FOX and Idol executive producer Nigel Lythgoe is being tight lipped on Jackson’s announcement. They have all declined to comment.